Acclaimed British singer-songwriter Jessie J is set to perform "Queen" live on ABC's Good Morning America this morning (May 29) at 8.30am EST. The vocal powerhouse, who is one of the most successful female artists to have come out of the UK, has accomplished 13 top 40 UK singles and 3 UK No. 1's in her career so far. 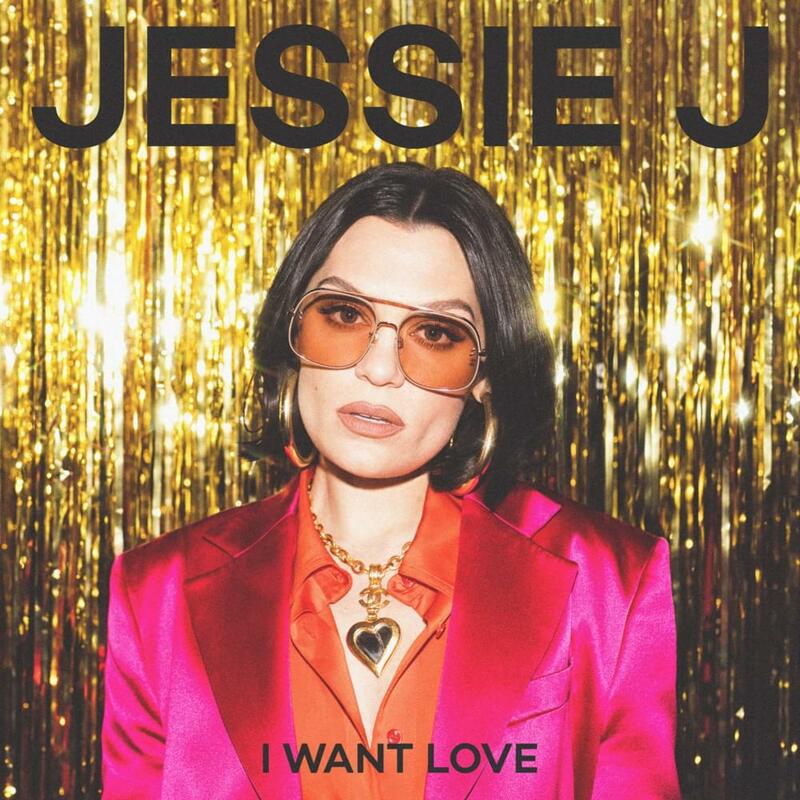 Referring to the single, Jessie J said: "I can't even explain how excited I am for you to hear it. So special to my heart. This song is for every woman." "R.O.S.E." was released in four parts last week, starting on May 22 with "R.O.S.E. (REALISATIONS)", and ending with "R.O.S.E. (EMPOWERMENT)" on May 25. About the release, Jessie J said: “Its crazy that its been 4 years since I released new music. "R.O.S.E" is the global superstar's fourth studio album and follow-up to 2014's "Sweet Talker". The official music video for "Queen" was unveiled this month.